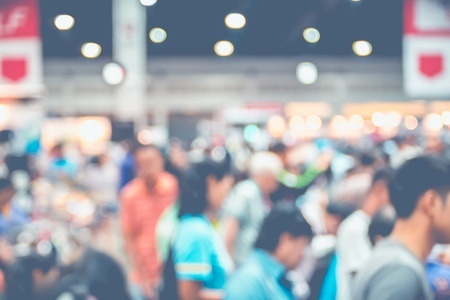 A trade show is a great opportunity to engage with your target audiences, such as your potential customers and clients, sponsors and investors and media representatives. It’s your chance to foster new connections with the media and to form long-lasting relationships. It’s always easier to connect with someone if you meet face-to-face. Trade shows allow you to meet journalists personally. Having an exhibit in a trade show can enhance your company’s lead generation, increase brand awareness and reinforce customer relationships. 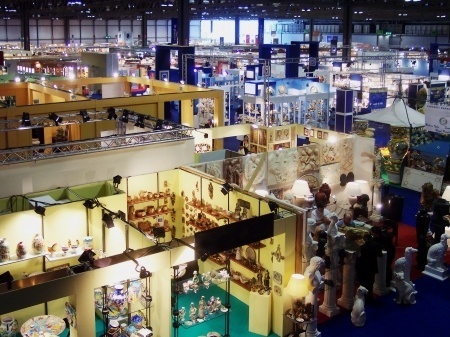 Unfortunately, most businesses don’t understand how to make the most of their participation in trade shows and miss terrific opportunities for growth. 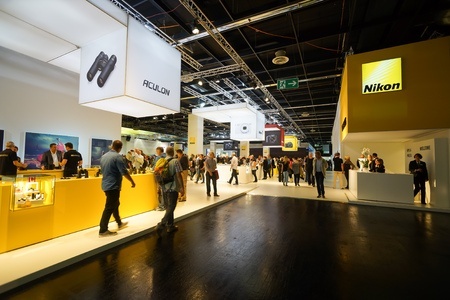 There are more than 10,000 trade shows every year with millions of attendees and exhibitors who pay up to $60,000 and much much more for booth displays, installation and travel. 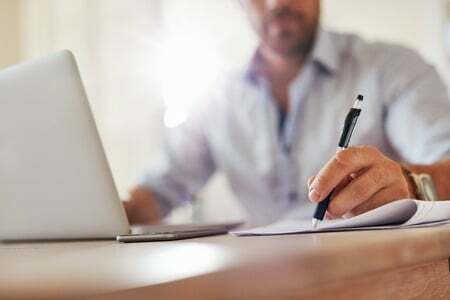 If you aren’t using public relations to maximize your trade show participation, you’ll be wasting your time, money and opportunities for prospects. 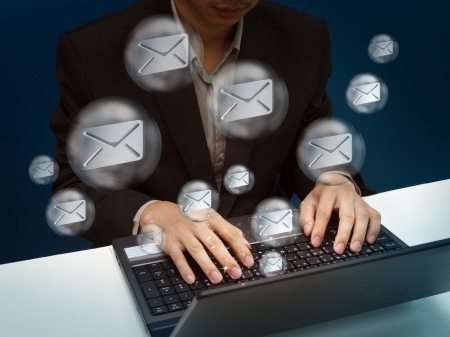 Email is quick and easy to use. You no longer have to wait for someone to pick up the phone or be available for a meeting. A reporter can simply read an email pitch on his or her time. Still, there are lots of factors you have to get right in order for your email pitch to be successful. Trust public relations to help you improve your online communication techniques for increased news coverage and visibility. Events provide great exposure for your company. They offer the ultimate opportunity for your company to be a thought-leader on a certain topic. They also provide a platform for your company’s representatives to network with key prospects. Another benefit of events, perhaps the least obvious, is the opportunity they provide to generate leads. 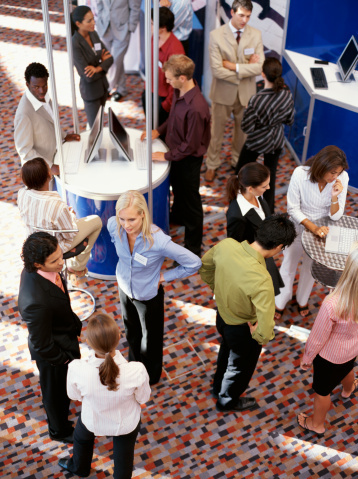 Here’s how to give your events some longevity by incorporating lead generation into your plan.